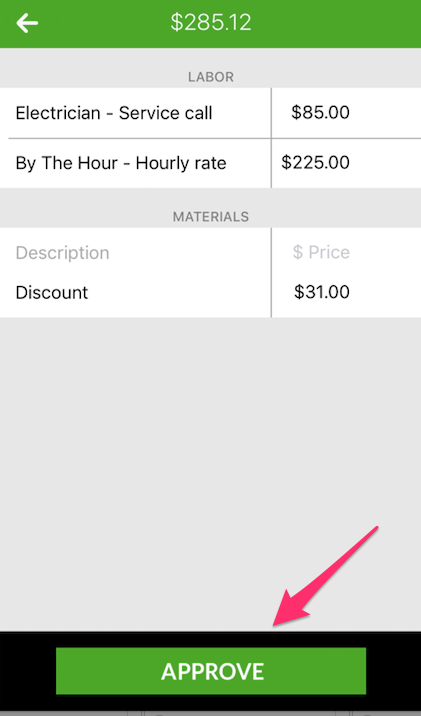 How does my customer pay through the consumer app? 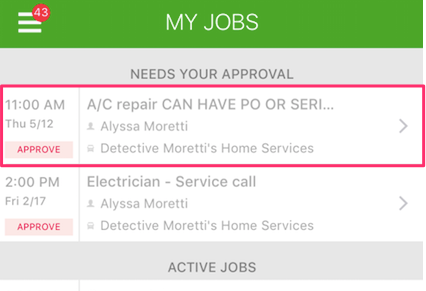 When your customer is using the Housecall consumer app, they already have a card on file and can simply approve the payment. 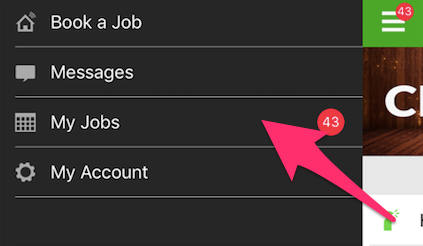 This is only after you have sent the invoice for sign off, so be sure to do that step first. 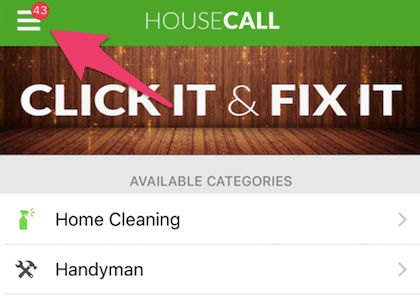 Once it has been sent, the customer will receive a notification prompting them to approve the payment within the Housecall app. They then click the stacked bars in the top left of the screen. At the top of the jobs list will be a list of jobs that are waiting for payment to be approved. They can then click the job they would like to approve. 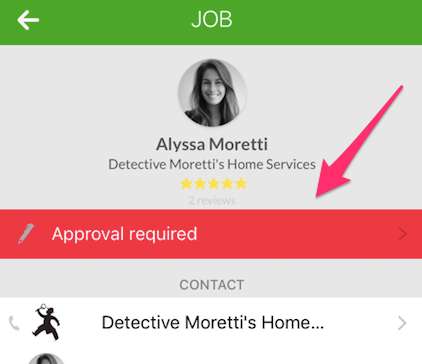 Hit the red 'approval required' button toward the top of the screen. Then they simply hit 'approve' and the payment will process.